foundation with premarital counseling to repairing a relationship in crisis, and anything in between. Choosing a therapist can be a daunting task and more often than not is accomplished by meshing schedules and insurance plans, rather than determining the skill level of the therapist. Couples Counseling and Psychotherapy Associates covers all bases. 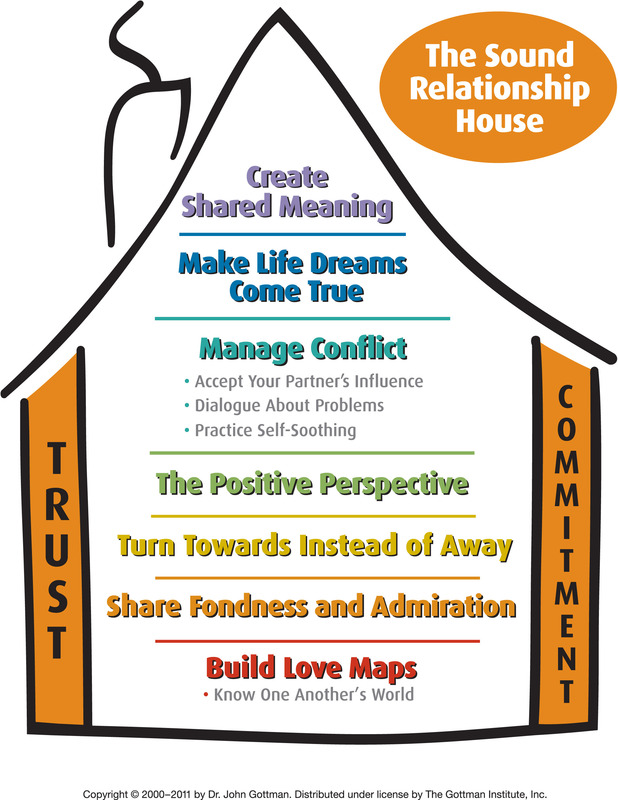 Alysha Roll, LCSW and Mary Beth George, LPC, founders of Couples Counseling and Psychotherapy Associates, both are certified in Gottman Method™ couples therapy and are Master Trainers and Consultants for The Gottman Institute. Developed by Drs. 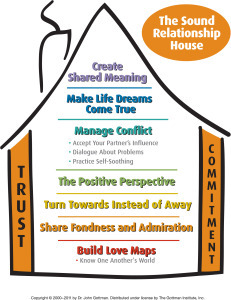 John and Julie Gottman, this method of intervention is based on four decades of research. John Gottman is bestselling author of numerous books, including The Seven Principles for Making Marriage Work. 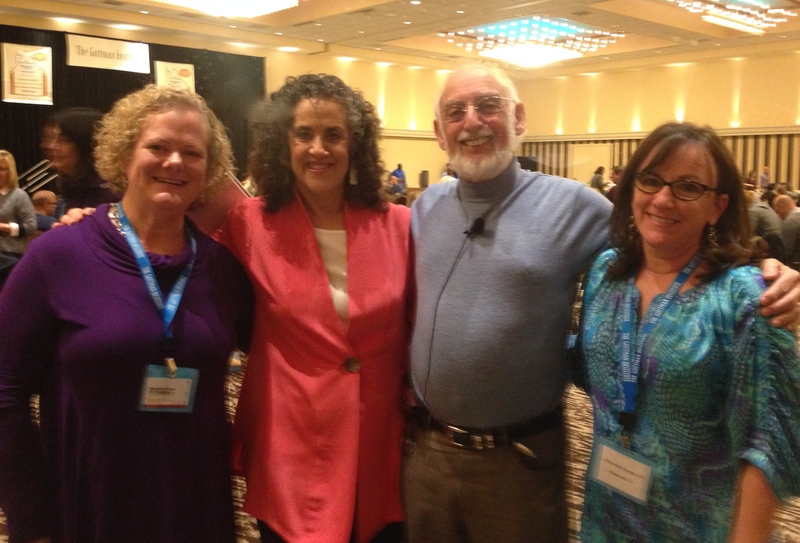 Travelling to Seattle, home of the Gottman Institute, Alysha and Mary Beth have had multiple opportunities to train with the Gottmans as well as other Certified Gottman Therapists. Once the assessment phase has been completed, the couple dives into the therapeutic process and begins working on the intentions they set out to achieve. If your relationship is in distress, don’t wait to make an appointment. Research has shown that it usually takes six years from the first sign of trouble in a relationship to the commencement of couples therapy. While help is available at any stage of the relationship, it is wise to intervene early. Please visit the biography pages of Mary Beth George and Alysha Roll to learn more about them. Insurance often covers couples counseling and you can check with your insurance company to determine your benefits. If you desire extended sessions (sessions lasting more than one hour), insurance generally does not pay for this service. Dealing with insurance companies can be a daunting task. Listed below are some instructions to help ease the difficulty of that process. If we accept your insurance plan, please bring your insurance card, or a copy of both the front and back of the card, to your first session. You are responsible for all fees or services not covered or reimbursed by your insurance company, including but not limited to deductibles, co-payments, missed appointments, late cancellations, correspondence/reports, and court testimony. Please see your therapist’s informed consent for specifics regarding this issue. If you will be seeking couples or family counseling please ask your insurance provider if you have this benefit. Some insurance companies or employers occasionally contract with mental health carriers that differ from the medical health insurance plan. It is suggested that you always contact your insurance company to verify if your therapist is considered an in-network provider. If your therapist is not a provider for your insurance company, please check with your insurance carrier to determine if you have out-of-network benefits. Your therapist can provide you with a receipt to submit to your carrier for reimbursement (if that is available with your plan). You may have Employee Assistance Program (EAP) benefits through your employer and this may be unrelated to your managed care insurance plan. Often these benefits are free of charge to the client for a limited number of sessions. Contact your employer to see if your therapist is a provider on your EAP plan. If you have difficulty getting the above information, feel free to contact your therapist at (281)812-7529 and he or she can assist with that process.